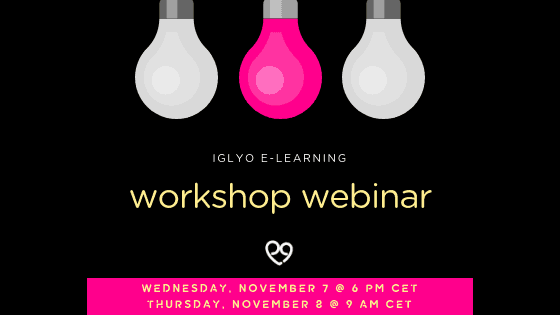 Have you ever had to facilitate any kind of session but lacked the skills? 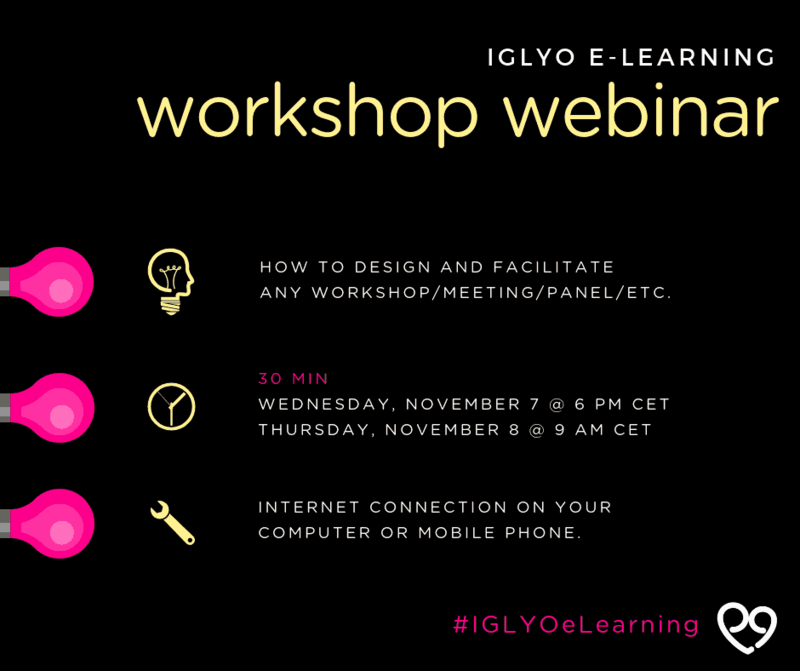 Tune in to #IGLYOeLearning’s Workshop Webinar to learn how to design and facilitate workshops/meetings/presentations, using a simple framework and making sure your participants stay engaged. A good internet connection on your computer or mobile phone.